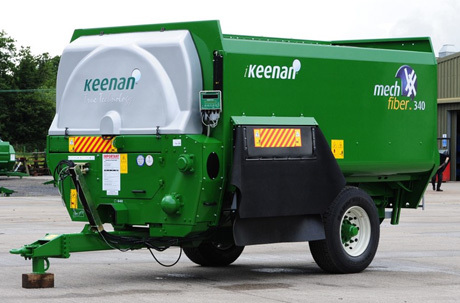 ·Assisting the Kenya dealer network in all aspects of training and installations across the Dairy Africa product range. ·Co-ordinate and supervise installations through site meetings and installation technical support. 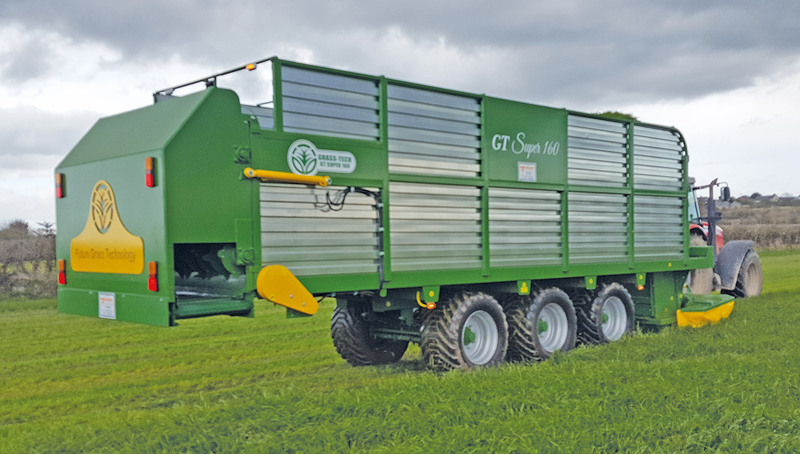 ·Build relationships with dealers and customers through on farm visits. ·Attend trade shows and open days. ·Offer technical support by phone and site visits when necessary. ·Where appropriate initiate sales enquiries and forward to sales team. 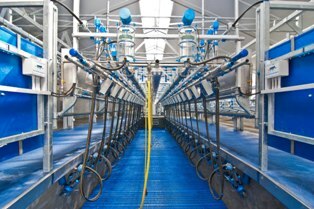 ·Knowledge of Dairy Industry is essential. ·Experience in similar role for a minimum of 2 years is desirable. ·Experience in a similar role or knowledge of electrical/mechanical systems will be a distinct advantage. ·Have the ability to solve technical problems quickly and within time constraints. ·Have the ability to work and liaise with on-site customers. ·Be well organised and work well under pressure. ·Be confident and work from own initiative as well as being a team player. ·Have advanced knowledge of the Microsoft Office Word, Excel, Powerpoint. An attractive salary is on offer for the right candidate. ·Proactively generate and develop new opportunities. ·Close sales leads generated from marketing efforts. ·Build long-term relationships with customers. ·Travel for customer visits, trade shows etc. ·Give presentations to potential customers and dealers. ·Read, understand and give instructions for technical drawings. ·Coordinate potential distributor & customer sales visits. ·The ability to understand and give advice on building layout and design. ·Energy, drive and enthusiasm – to be a proactive member of the team. ·Self motivated and able to work on own initiative. ·Good planning and organizational skills. ·Must be PC literate: Efficient in use of MS Office packages, particularly Word, PowerPoint &Excel. ·Excellent communication skills are required. ·Strong knowledge of dairy farming essential. ·Professional and mature attitude to work. ·Focused on keeping their knowledge up to date. ·Minimum of 2 years experience in a similar role.  ·Be flexible and willing to work at Dairy Africa headquarters or customer sites throughout the country. ·Travel outside the country may also be required. ·Be flexible when working at customer sites to make overnight stays when scheduled. ·Be flexible to work overtime / shift if required. ·Have the ability to work and liaise with all staff and supervisors. ·Be flexible and willing to work varied roles in different departments while on site, if required. 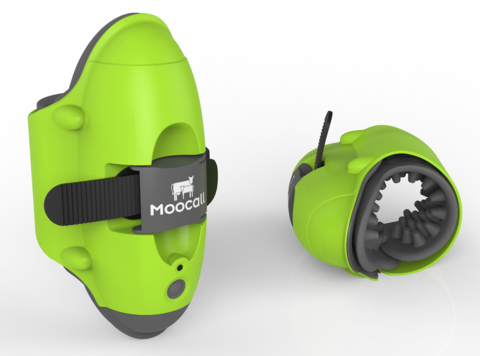 ·Background or interest in engineering, agriculture and/or in the dairy industry an advantage. ·Work to high workmanship standards and maintain all quality checks. ·Have good practical skills and be highly detail orientated. ·Relevant work experience will be a distinct advantage. ·Be well organized and able to work well under pressure. ·Where appropriate initiate sales inquiries and forward to sales team. ·Have very good communication skills (written & oral). ·Provide feedback reports on customer business development and product performance. ·Organize periodic stakeholder forums to train and inform customers of new trend and products in the industry. ·Ensure quality after-sales service to farmers and handle all customer complaints and technical inquiries.